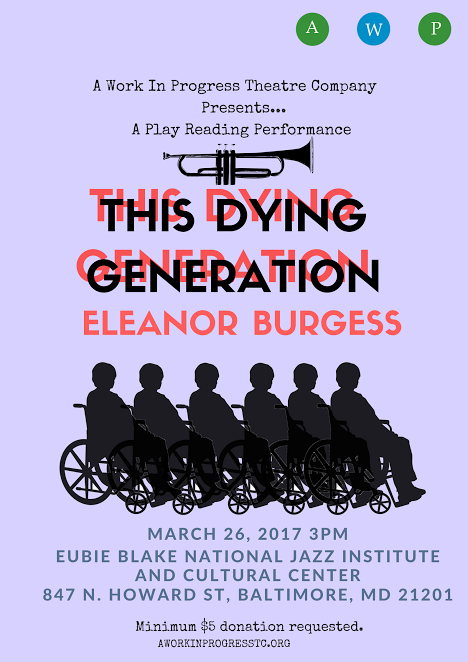 A Work in Progress Theatre Company continues the second half of their 2016-2017 season with This Dying Generation, a moving family drama by Eleanor Burgess. WHEN: Sunday, March 26, 2017 at 3:00 pm. 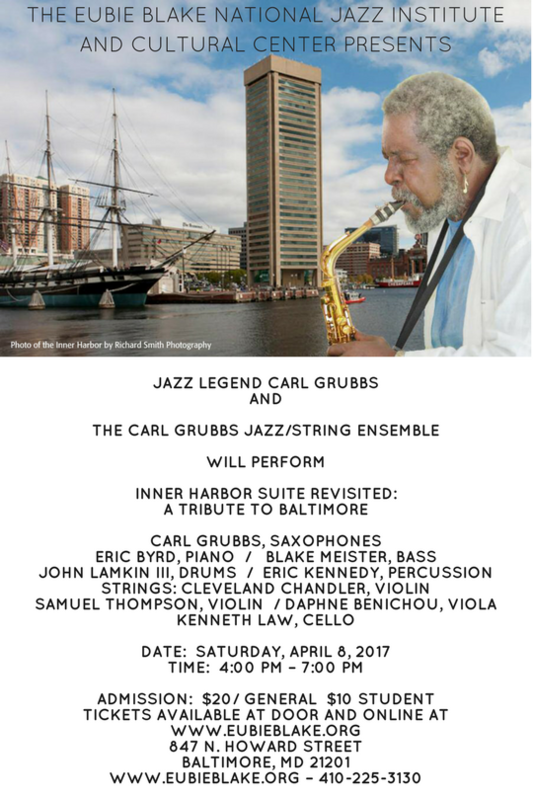 ADMISSION: Minimum $5 donation requested. For more information, click here. 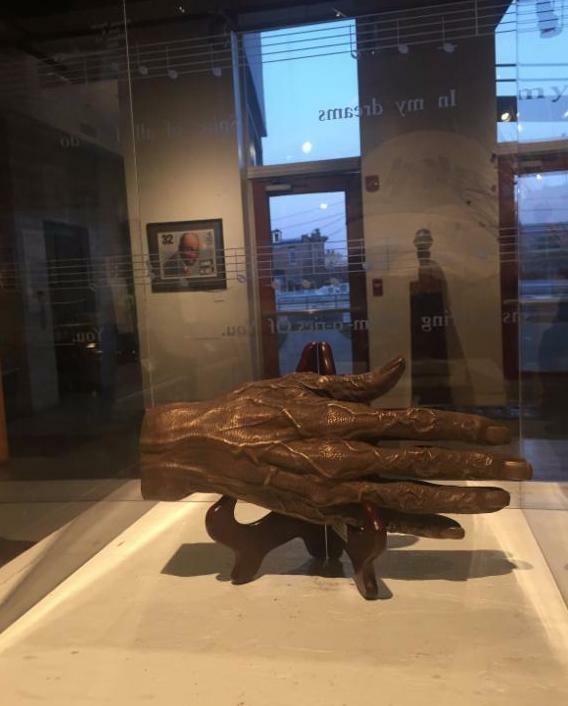 We'd like to give a special thanks to artist Bobbiegita Walker, who generously donated a bronze cast of Eubie Blake's hands to the Eubie Blake Cultural Center. 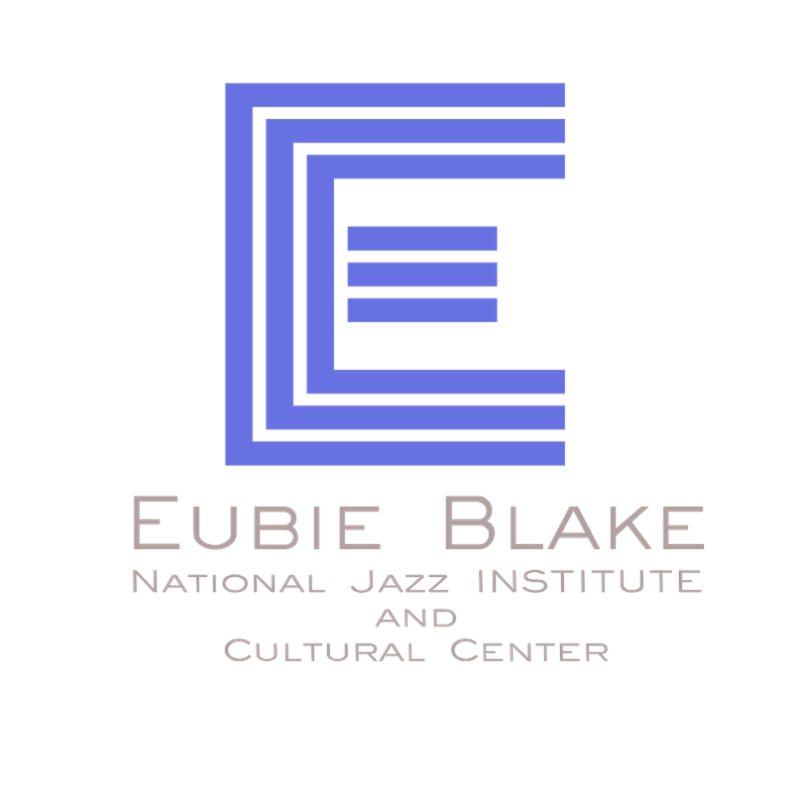 This piece is now on display in our permanent exhibition dedicated to Eubie Blake. 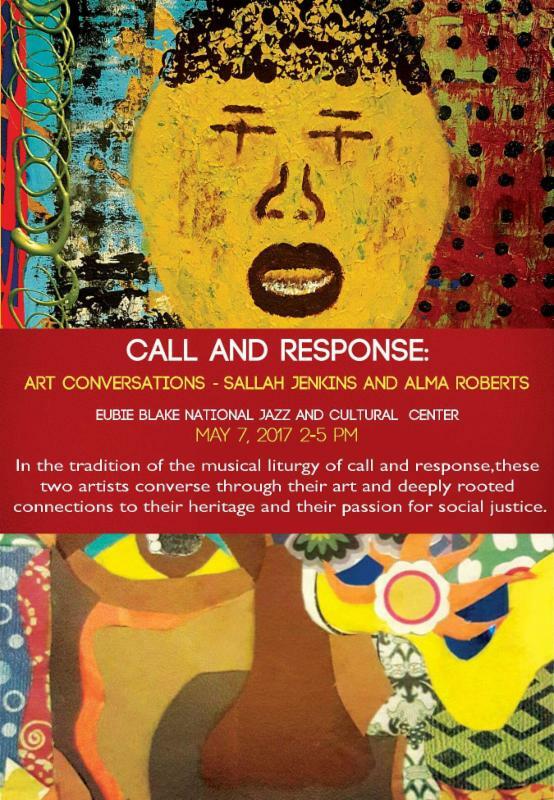 Be sure to stop by and view this piece during our gallery hours!